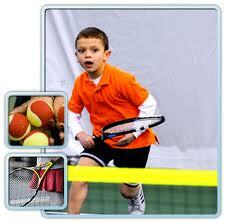 For children age 7 and over, this academy is a thorough introduction to the game and is centered around one word… fun! Runs Monday thru Thursday (except week 1), 9:00a.m. – 10:00a.m.